Dr. Rashid Buttar Advanced Medicine, pesticide milk, vax mandate price cuts, SB277 death threats, Hillary Bride of Frankenfoods, EMF & more! 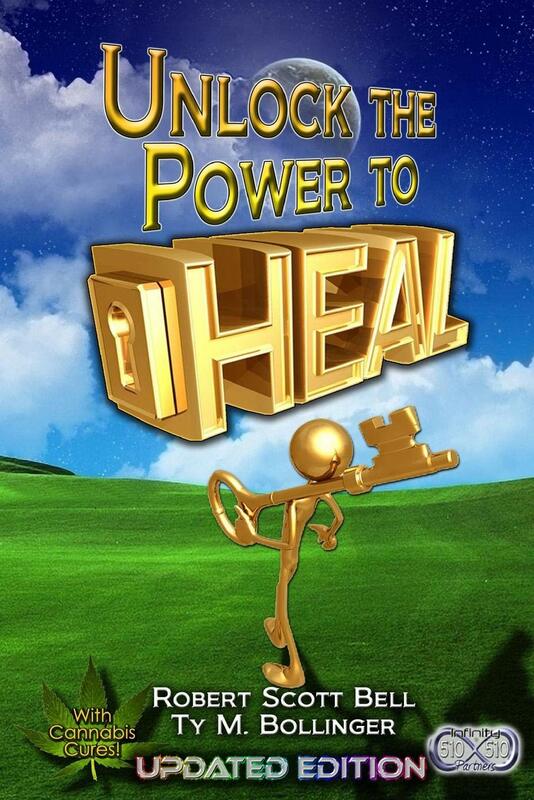 The Robert Scott Bell Show May 18, 2015 Click here to download & listen now. Monday on The Robert Scott Bell Show 7-9PM EDT: Who knew that the death of informed consent would have a silver lining of “saving the tax payer money”? According to Saad Omer, a Researcher and Associate Professor of Epidemiology at Emory University, and Adam Powell, Health Economist and President of Payer+Provider Syndicate, law makers and constituents are looking at California’s SB 277 Forced Vaccination Bill all wrong. According to Dr. Omer and Dr. Powell not only will the passing of this bill save Californian residents substantially on their health care costs but would also eliminate frivolous and unnecessary community financial burdens associated with disease outbreaks which have been exclusively blamed on “evil” and “woefully Ignorant” parents of unvaccinated children. We’ll reveal who is really evil and woefully ignorant on the show today! even celebrities such as Jenna Elfman rallied to have their voices heard. What is an appropriate response to proposed medical tyranny? 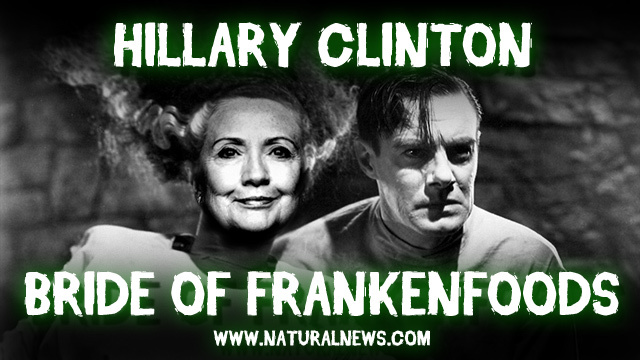 In other news Hilary Clinton has managed to inherit the new title of the “Bride of Frankenfood” for her open support of the Genetically Modified Food Giant Monsanto. In addition to her endorsement of GMO food, CNN has also thrown in their support for the GMO industry by publishing a hit piece, making jest of Chipotle and other companies moves to cater to the growing consumer need for Organic food. They take special care to “properly educate” their readers about what the labels and terminology such as “gluten free” and “Non-GMO” really stand for and how it is by their admission “illegitimate” to use these definitions as grounds for discrimination of food products which do meet these requirements. In light of this enlightening presentation of sudo-science and nutritional heresy by CNN Is it time to throw away the organic produce and consume 2000 calories of McDonald’s Big Macs as part of a “scientifically sound” and politically correct daily diet? Unfortunately that diet has not been studied by any of our countries prestigious medical institutions as of yet so we can merely speculate its efficacy, but thanks to John Hopkins University we can however speak to some degree of authority now in regard to one of the age old questions, does smoking pot in an enclosed environment cause others around you to get high? John Hopkins University put this finally to rest for the academic community as they published their findings that “extreme exposure” to second hand smoke does actually cause mild intoxication! Now if we can just get that study done on the effects of continual exposure to glue inhalants we may we set for the next century! From the City of Berkley voting to require cellphone sellers to warn of possible radiation risks to medical journals publishing their findings that long term cell phone usage has correlation with brain tumor growth, concerns regarding cell phone radiation have logically been gaining attention and notoriety. 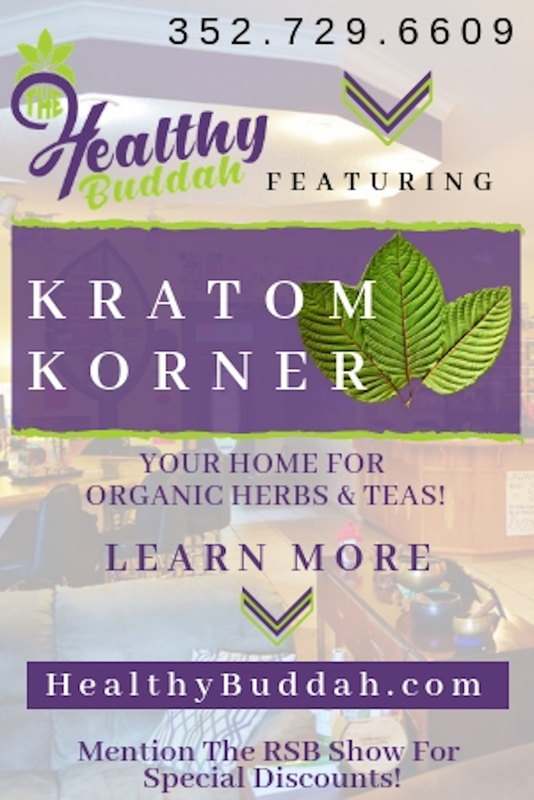 But Instead of covering this potentially life threatening issue fairly for the public to inform and protect themselves and their loved ones accordingly, the MSM has instead resorted to smearing and ridiculing Alternative Medicine through cheap shots at Dr. Joseph Mercola’s research and standard “Red Herring” arguments. More stories from the Holy Land? Get ready for some more Advanced Medicine Monday as RSB talks with Dr. Rashid Buttar, who is in Bethlehem, about the US FDA proposing additional testing for pesticide residues in USDA milk. Wouldn’t it be great if they also came out against pasteurization and homogenization? We’re not holding our breath. 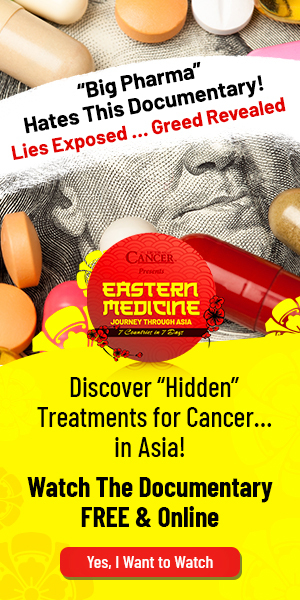 With all the turmoil in the Middle East, would it surprise you that there is more discord among people of the same religion when it comes to allopathic oncology and the use of chemotherapy, radiation and surgery? Dr. Buttar will answer a Question of the Day regarding autism, psychiatry and rocky marital relationships. What about the use of organic nanoparticles for cancer treatment instead of platinum and gold radiotherapy? How significant a role does cell phone radiation play in the creation of cancer? Finally, why do men even exist? A recent scientific inquiry leads to a justification for male presence in the propagation of any given species. Moment of Duh or perhaps a little more complicated than that? What kind of milk should you drink if you drink milk? More information will be pouring into this new A2A2 web site. 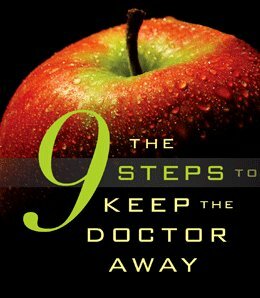 Remember to pick up the international best seller “9 Steps To Keep the Doctor Away!” http://www.the9steps.com/ (if you buy the book, you can get a DVD for an incredible discount!) Facts on Toxicity. Call Dr. Buttar’s clinic if you would like to learn more (704) 895-WELL (9355). Archives can be found at www.MedicalRewind.com/. For any health care providers who wish to set up their own private association, contact info@drbuttar.com and let him know of your interest. Because you are a listener to The RSB Show, your price to do so is greatly reduced! Remember, The 9 Steps to Keep the Doctor Away (if you buy the book, you can get a DVD for free!) and Facts on Toxicity. 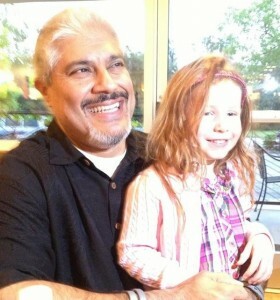 Question/Comments of the Day: Hello Scott, My name is Mandala and we’ve met briefly once when you had your talk here in federal way at Marlene’s market and deli. I have a health concern that I want to get advise for, if you may please shed some light into this I will really appreciate it. Around 5 years ago, I’ve had a wart pop up in my left thumb finger. I tried over the counter products (wart freeze, etc) to treat it but it never fully went away. Couple of years after that, I’ve had couple more popped up, now in my ring and index fingers. And just recently there are more popping up and this time including my right hand (in my palm and knuckles). They’re small in nature. Cauliflower looking (mostly covered by my skin, but a bump where it indicates abnormal cell growth). It doesn’t bleed or anything but is somewhat sensitive when you apply pressure to it. I tried doing research online as to how I can deal with these and I came across homeopathy. I read that thuja occidentalis helps treat it. I did more research and I read 2 kinds of treatment: pellets by mouth and thuja oil to cover the warts. I wanted to ask if this would be the right treatment for me and what would be the possible dosage of pellets or oil to treat the wart? And where’s the best place/store I can get them from? 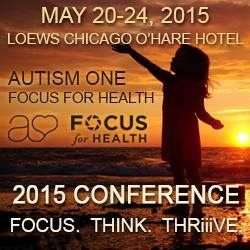 Autism One in Chicago May 20-24, 2015 ~ See you there! What else is in the news? Take advantage of this incredible deal on One World Whey! 1-888-328-8840!www.oneworldwhey.com HAPPY NEW YEAR! Check out this successful and safe Fat Loss Package! Got hemp? CBD rich hemp oil! Call 866-273-8502! 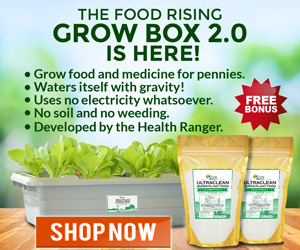 RSB takes it everyday!www.HempMedspx.com Call now until Friday February 6, 2015 and get 20% off! Ask for Renee or Trina and get even more off! ← Medical kidnapping USA, Steven Isham, anti-pshychotic drug Foster Kids fraud, Taco Bell cocktails, Super Don skeptics, Monsanto facts & more!